Salman Khan said if he ever produces content for digital medium, he would make sure it caters to the family audience. “Web series is fine but the content should be clean. I don’t like all that rubbish that is going on,” said the actor of films such as ‘Ready’ and ‘Jai Ho’. “I have been approached and I have not said no. I will produce web content but it is going to be ‘Hum Aapke Hai Kaun’ type,” Khan added. The 53-year-old actor who will be star with Alia Bhatt in Sanjay Leela Bhansali’s next titled ‘Inshallah’ is currently busy promoting his upcoming home production ‘Notebook’, which marks the debut of actor Mohnish Bahl’s daughter Pranutan and Zaheer Iqbal, which releases on March 28 in the UAE. 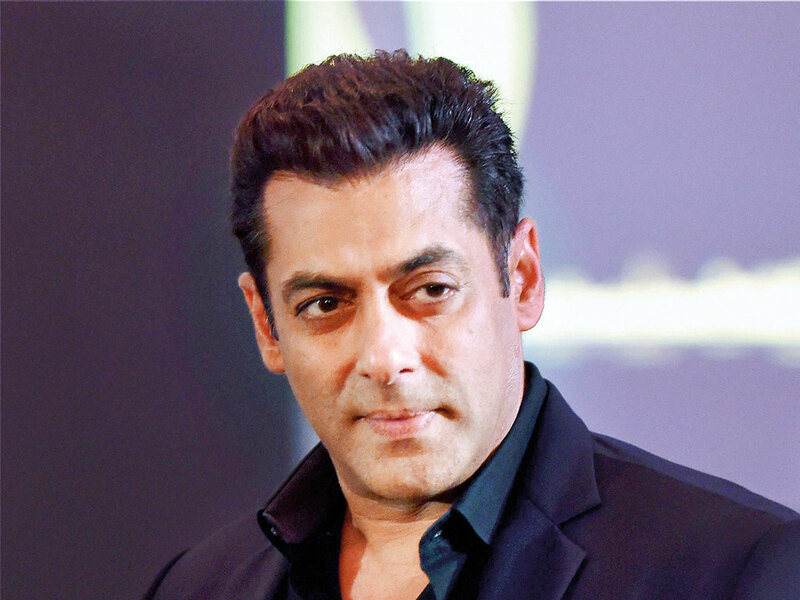 His next acting venture is ‘Bharat’ and Khan said the trailer of the film, which has been filmed in Abu Dhabi and is scheduled to release on Eid, will be out soon.